WE WANT NEW OGS MEMBERS! 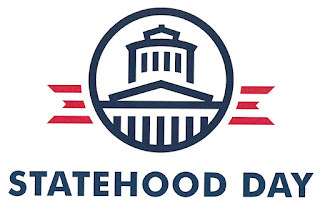 March 1, 1803 is Statehood Day for Ohio, the day that we were created (although they technically didn’t ratify it until 1953). 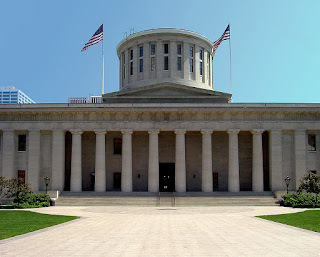 Historians of all types get together in Columbus this time each year and talk to our State Senators and State Representatives advocating for issues that impact our groups. Chris Wilson, of the Smithsonian, the keynote speaker, said that our research libraries and museums contain a “democracy of information,” in that we collectively share ownership of history viewed from all different perspectives. The biennial state budget (House Bill 529) is under review this month. $750,000 for the “Online Portal to Ohio’s Heritage” at the Ohio History Connection and $15,000,000 for OHC Collections Storage Facilities Expansions are both items that will directly be of benefit to Ohio’s family historians. 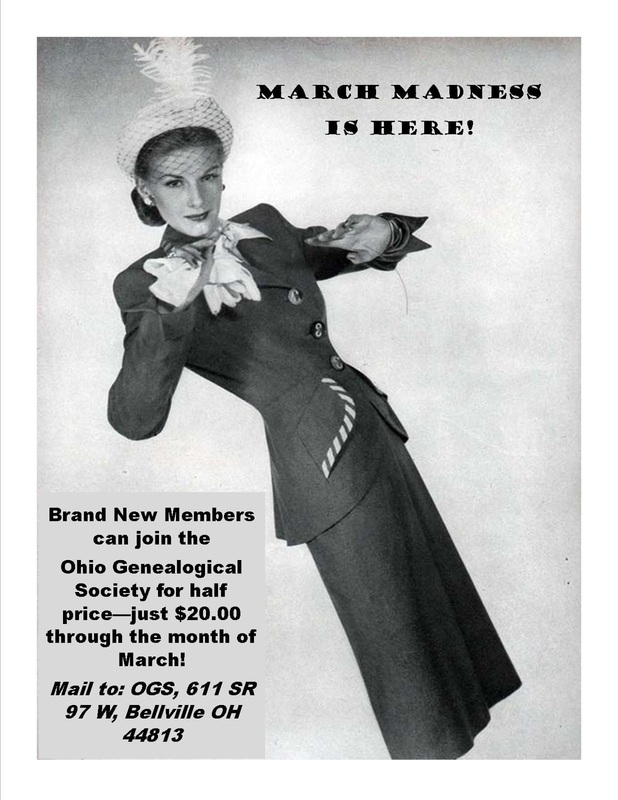 House Bill 139 is supported by the Ohio Genealogical Society. This would open record groups that are currently closed in Ohio 100 years after their creation. We could then view that 1880 lunacy case for an ancestor. Another piece of legislation (preliminary, no number assigned) that OGS supports would provide better protection for abandoned cemeteries and unmarked human burial places (Native American mounds). The Ohio Revised Code generally applies to township and municipal cemeteries and those that are privately owned are just not covered by the rules. 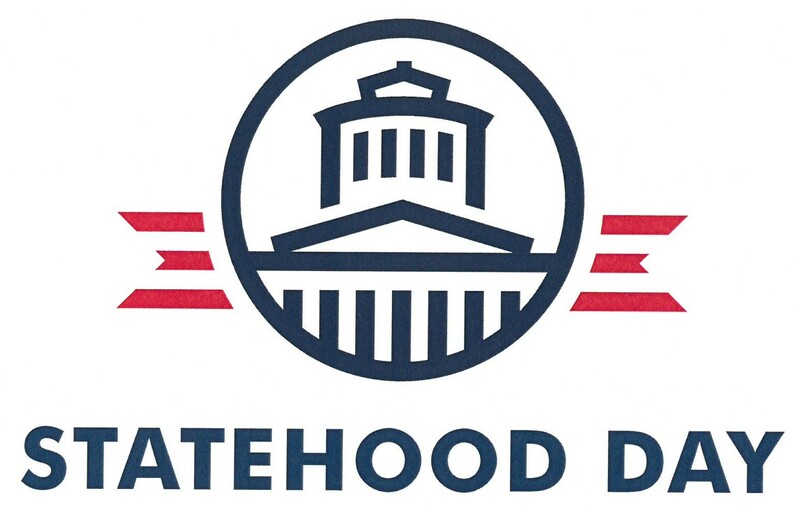 The Statehood Day group also hopes to increase federal funding of social studies and civics in Ohio’s schools which was dropped in 2011, perhaps as a result of all the emphasis on STEM topics. An introduction to history in our youthful days was often the seed that inspired our avocation of genealogy and local history today. Checks are also issued at the Statehood Day luncheon to recipients of the History Fund Grants, money awarded through the check-off box on your Ohio income tax form. Some of this year’s projects would be of interest to genealogists. The Center for Archival Collections at Bowling Green State University received $6,700 to make 100 oral histories concerning World War II accessible. The Southeast Ohio History Center (includes our Athens Co Chapter OGS) got $7,000 to digitize local photographs taken by Pulitzer Prize-winning photographer Jon Webb. The Ohio Genealogical Society is a sponsor of Statehood Day in Columbus each year and we are among hundreds who gather to advocate for history at our lovely Greek Revival Statehouse. Construction was initiated in 1839 but not completed until 1861. They ran into funding problems too!